Ski the slopes Yosemite Ski & Snowboard Area or take to the backcountry for a more unique experience that will push your limits. Or X-country. Put a sparkle in your smile as snow puts a sparkle on the Yosemite landscape that’s not there in the summertime on 350 miles of trails. 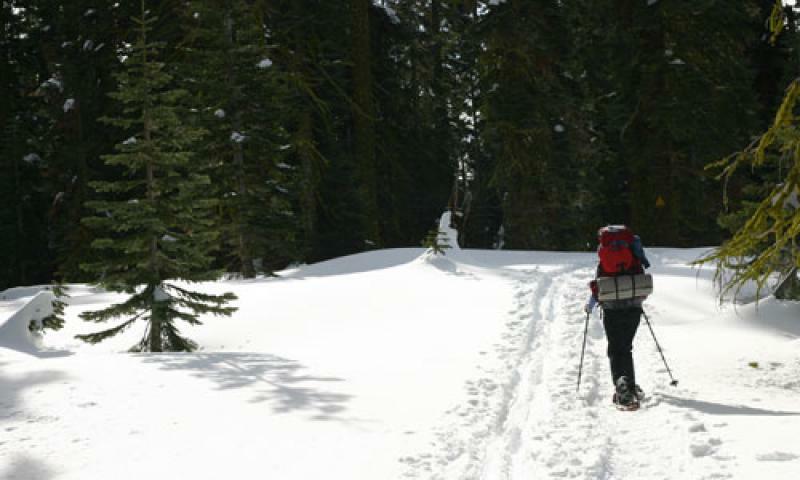 Yosemite turns into a winter wonderland in the snow, luring visitors to enjoy activities like cross-country skiing and snowshoeing. 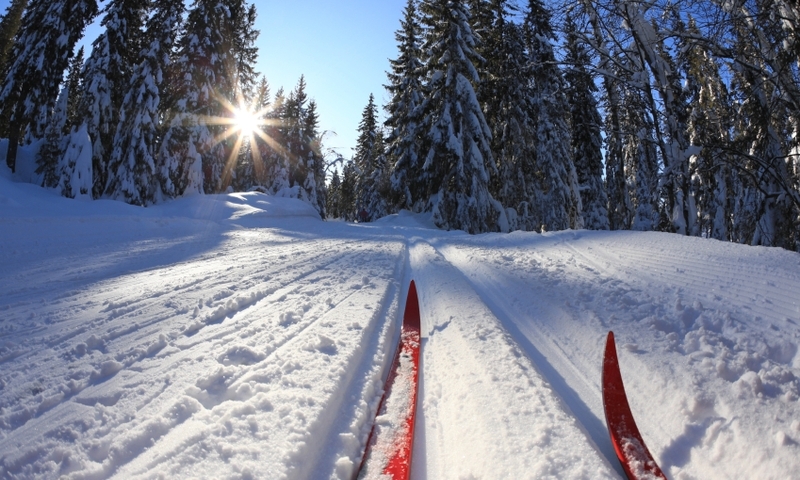 Local ski areas include Badger Pass and Dodge Ridge.